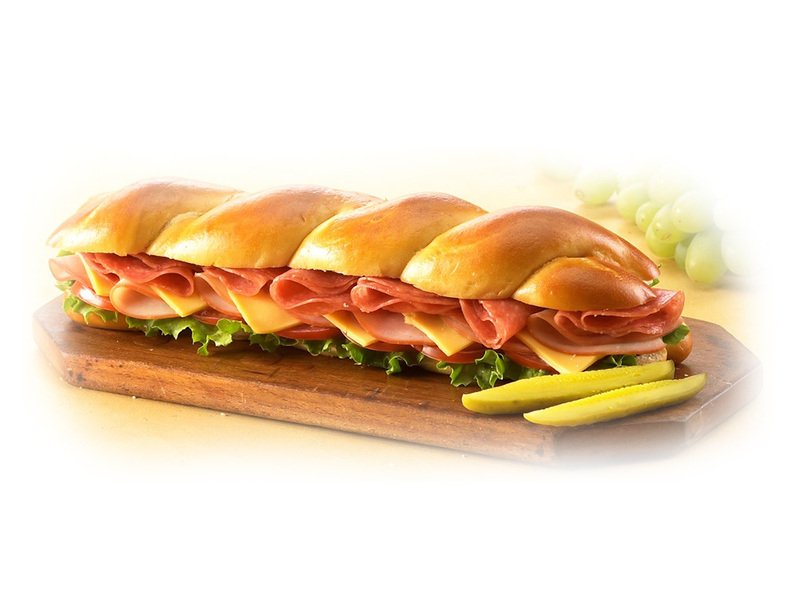 Whether you just want a quick and tasty snack or are planning a pretzel sandwich fundraiser, Smittie's has a pretzel product that will fill your need. View locations that purchase pretzel products from Smittie's and resell them to you, the consumer. We answered some commonly asked questions regarding our company and products. Get REAL - Real Ingredients, Real Quality, and REAL Taste! 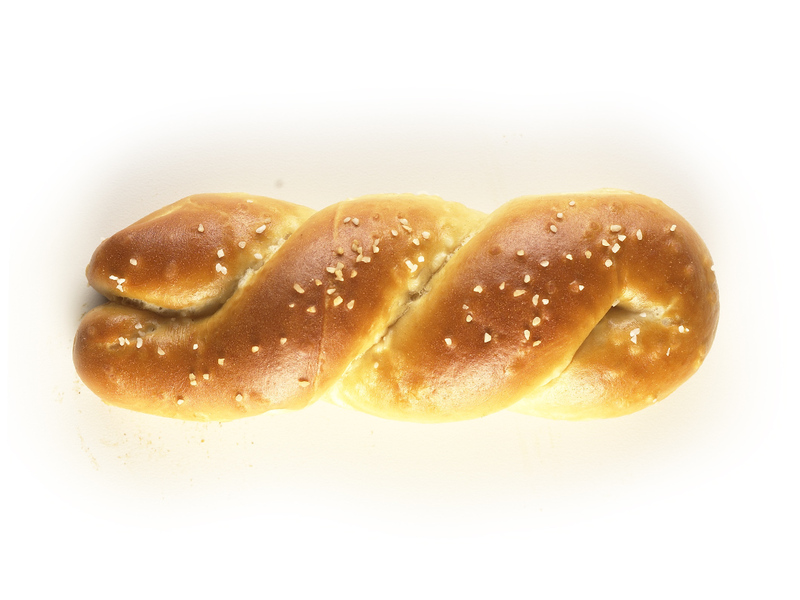 Have you been searching for a pretzel or other pretzel products that have a REAL pretzel taste? Well you've found them! 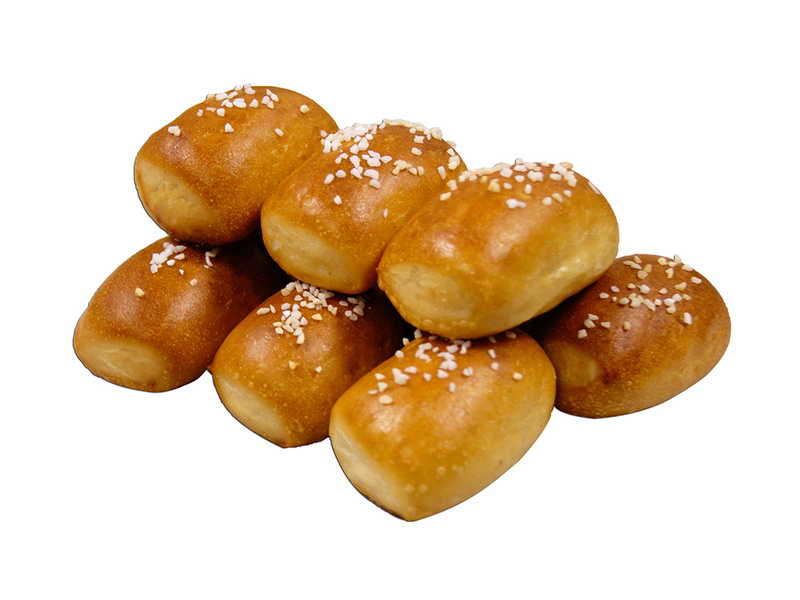 Smittie's has many pretzel products available with packaging options to suit everyone. Enjoy our tasty pretzels all to yourself or share them with family, friends, your community, the girl/guy of your dreams (who doesn't love someone who gives them a tasty snack right?) 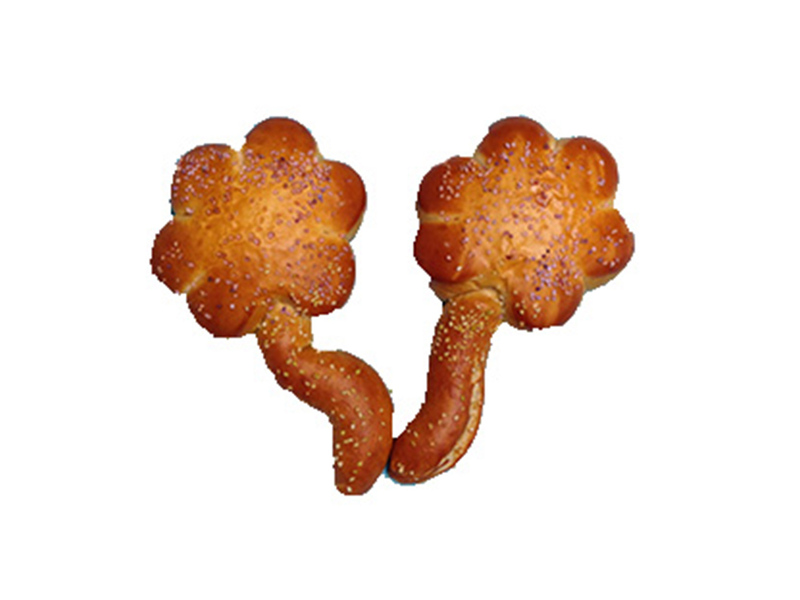 Check out our many tasty treats on our Pretzel Products page. Smittie's recognizes that not everyone wants or needs the same things. Every business, organization, and individual is unique and that is why we offer specialty products. Want to know how to get your hands on our tasty pretzel items? Are you planning a party or fundraiser? Perhaps you moved out of state and have a yearning for your favorite pretzel treat or perhaps you've never had the joy of experiencing a Smittie's pretzel and want a taste. Don't despair you'll find everything you need on our Product Resources page. Contact Smittie's using the form below! Please do not submit orders via this form. Orders must be called in. Thank you! Copyright © 2019 Smitties Pretzels, all rights reserved.